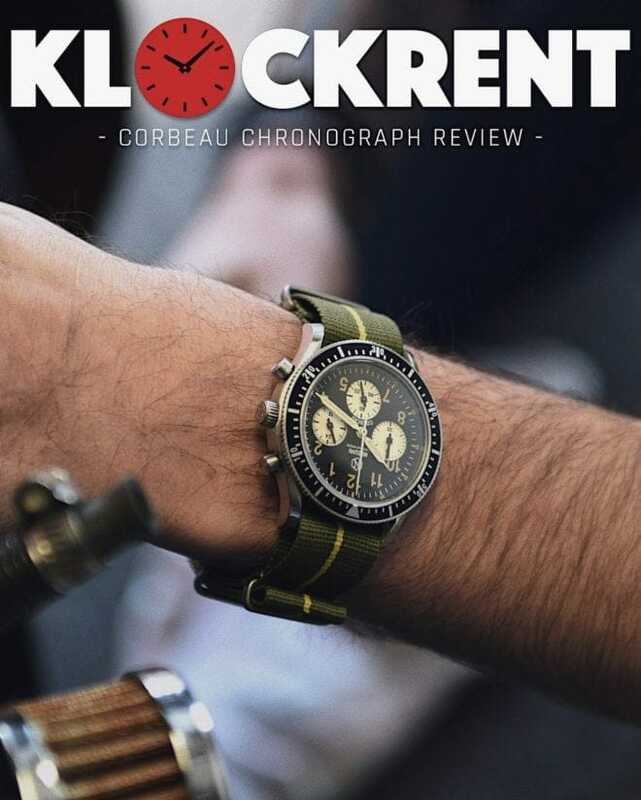 Our Corbeau field chronograph was just reviewed by Klockrent.org. Our Corbeau field chronograph was just reviewed by Klockrent.org. To read it in full, click here.